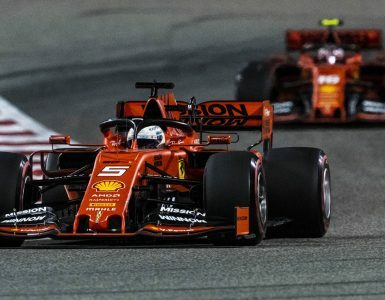 With no margin for error whatsoever and with only six races of the season remaining, it appears highly unlikely that Ferrari will make the same mistake twice when racing resumes in earnest at the Sochi Autodrom. The Maranello team seemed to make a crucial strategic error in pitting Sebastian Vettel for the faster wearing super-soft tyre compound, which saw the German carefully nursing his tyres to the end of the race. 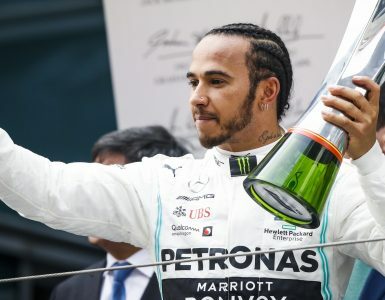 Hamilton, on the more durable soft compound, had plenty of pace in reserve and lots of life in those yellow-banded tyres. 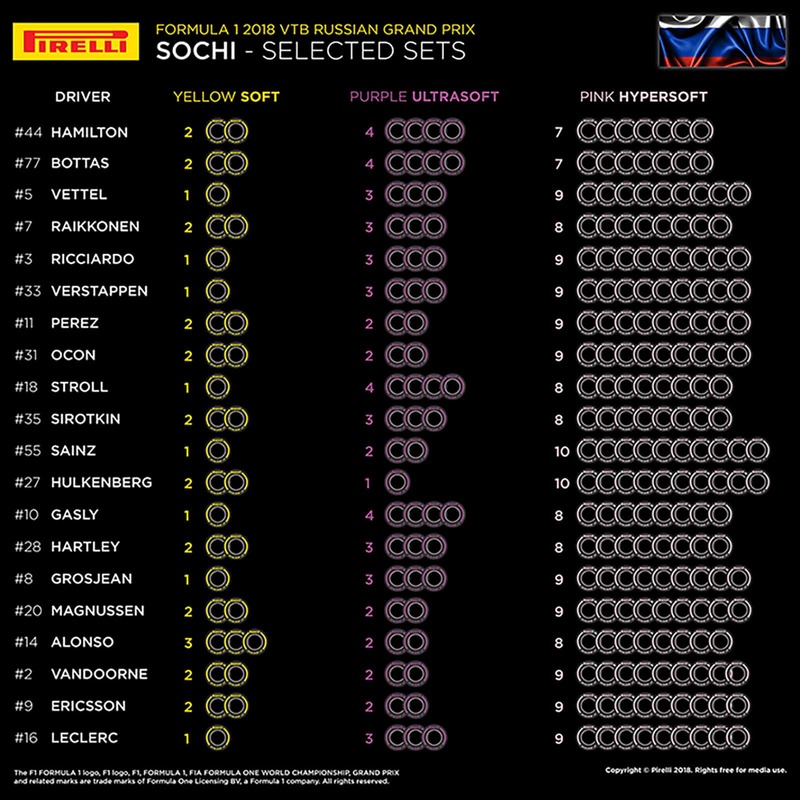 For Sochi, Pirelli has again made available the same selection of compounds, but teams are differing on their strategy with regards to their allocated 13 sets. Mercedes are playing it safe once more, choosing seven sets of hyper-softs, less than any other team on the grid. Renault have gone with the most of the fastest wearing but grippiest compound with ten, closely followed by the majority of the other teams with nine. Ferrari have split their driver allocations with Vettel having nine hypers, two ultras and just one soft tyre. Kimi Raikkonen will have two softs at his disposal. The battle for fourth in the constructors’ standings looks like a great battle to look forward to once more. Renault are the most aggressive with Haas and McLaren splitting their allocations. Both Sergio Perez and Esteban Ocon taking nine hypers, two ultras and two soft compound tyres. 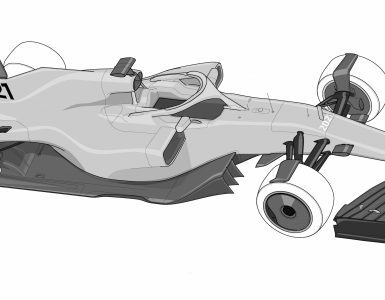 It all makes for another interesting strategy call which will most likely be a one stopper for most teams on a circuit that has a very smooth surface with traditionally low tyre degradation. The call will be, once again, whether to stop for the purple ultra-soft around Sochi’s tight confines to make the most of that added grip in the middle of the and hope that they don’t wear out. Or to play it safe on the less grippy but more durable softs, as worked for Mercedes last weekend. 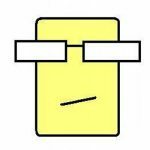 It appears that some teams will split their strategy but it’s certainly a call that Ferrari, and Vettel in particular, simply can’t afford to get wrong on this occasion.